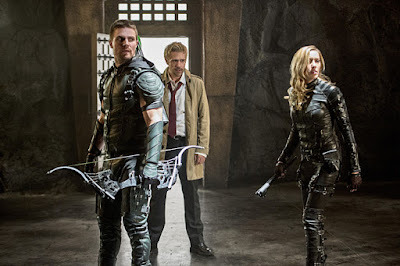 On episode 405 of Arrow, John Constantine (Matt Ryan) will appear for the first time in what's sure to be an exciting crossover. Constantine was recently cancelled by NBC, but the networks worked it out so the expert in the supernatural could show up on The CW series. 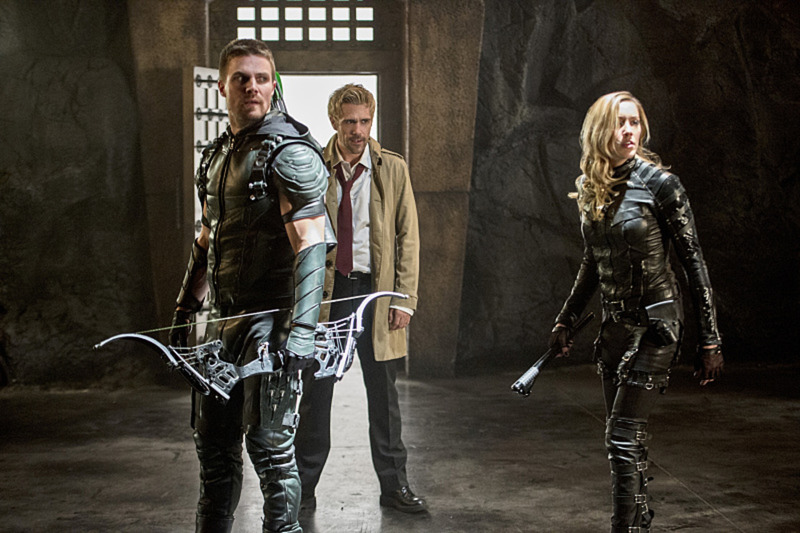 Arrow star Stephen Amell recently chatted with Zap2It about the Constantine crossover, and the actor assured fans it fits in perfectly with the series. The crossover epi is titled 'Haunted', and it airs Nov. 4. Check out what Amell had to say via the Zap2It article below.